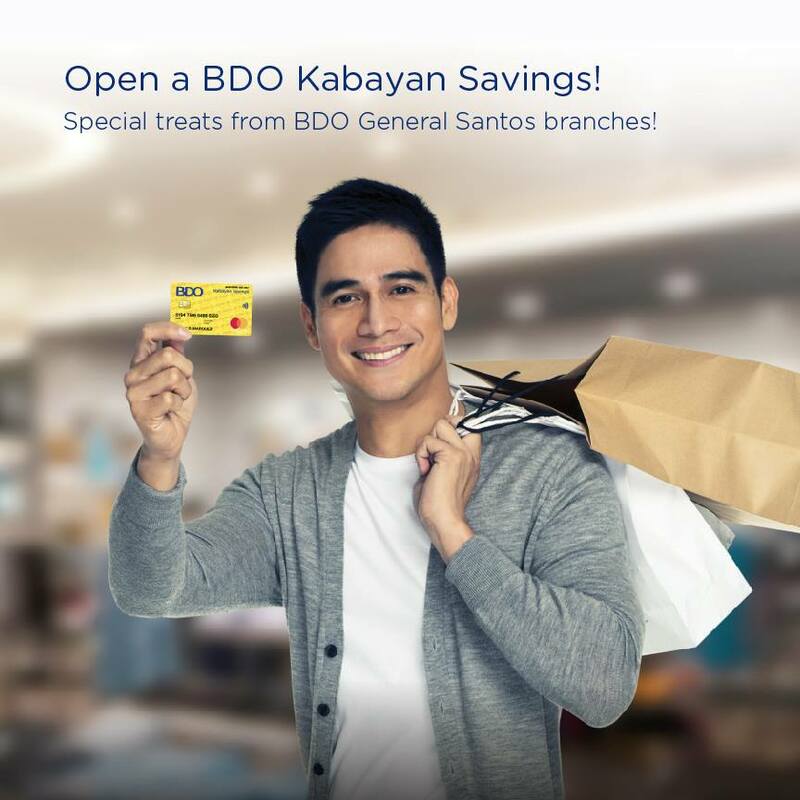 Special Treat for BDO Kabayan Savings account holders. 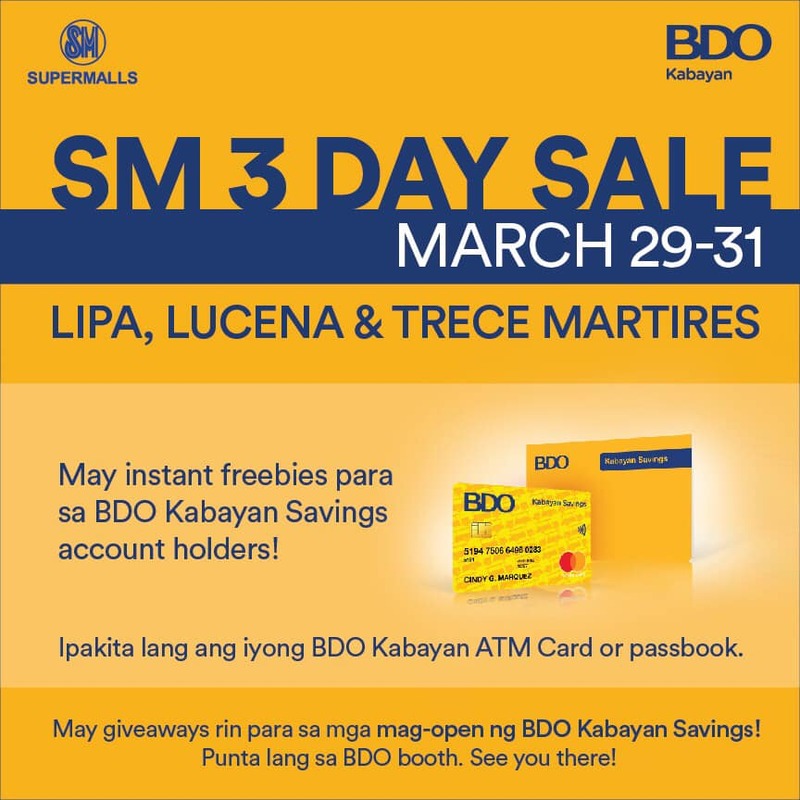 May special freebies para sa BDO Kabayan Savings account holders sa SM 3 Day Sale sa SM City Lipa, Lucena & Trece Martires ngayong March 29 to 31 (Friday to Sunday). 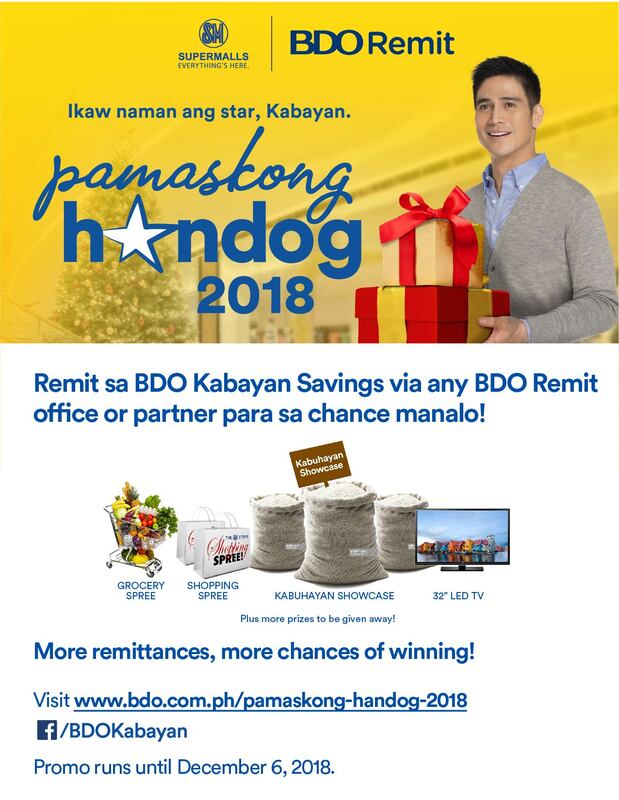 Send money to the Philippines Today and earn an e-raffle ticket to BDO's Pamaskong Handog promo for every successful transaction. All Cash Pick-up beneficiaries may receive 100 Pesos Bonus Cash giveaway. 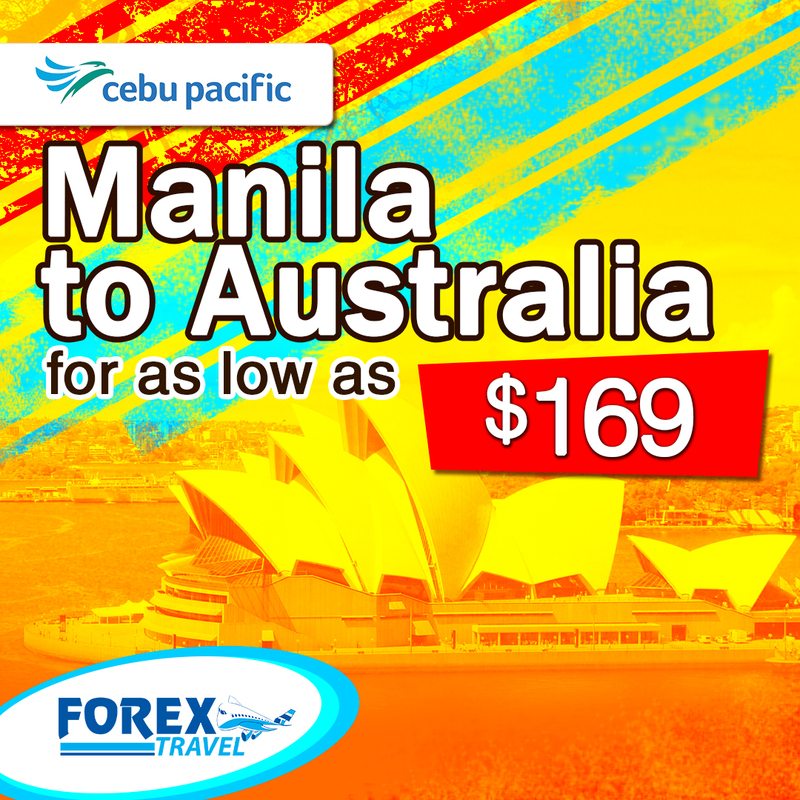 Just open a Metrobank OFW ATM Savings account or regular Metrobank Debit / ATM account and credit your Cash Pick-up remittance here. 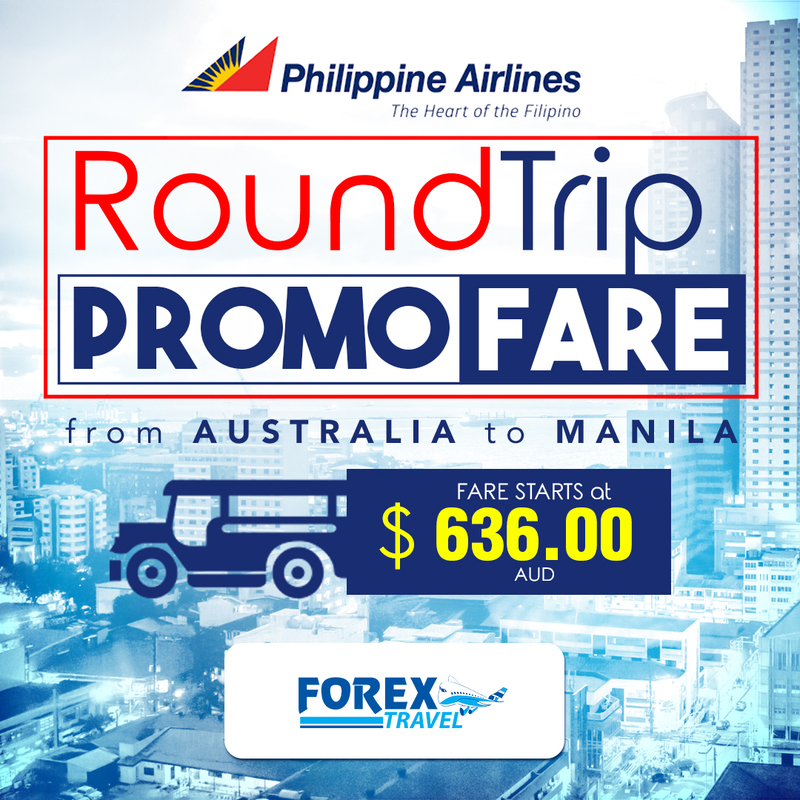 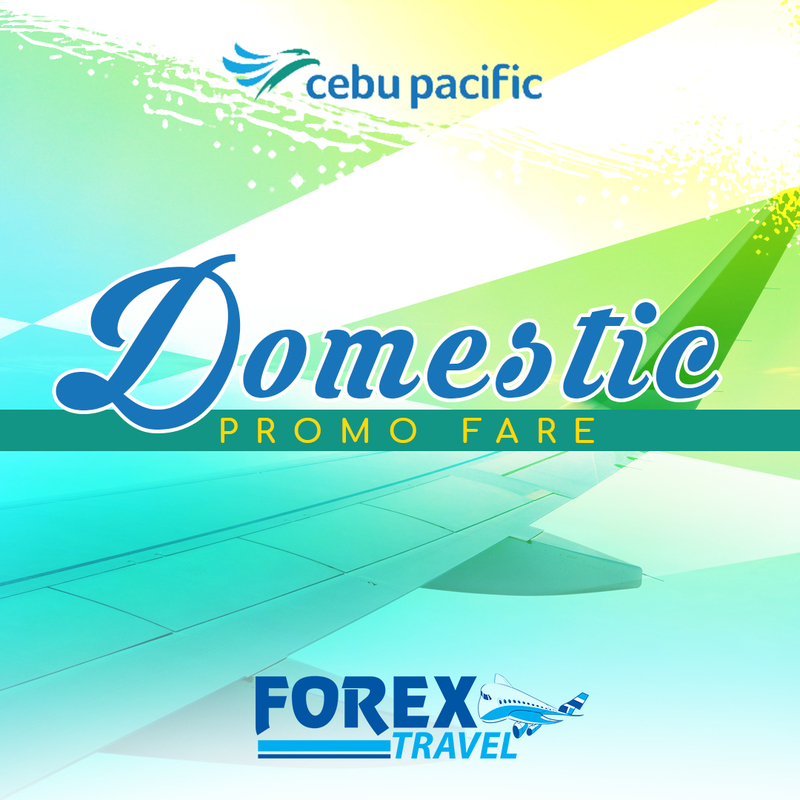 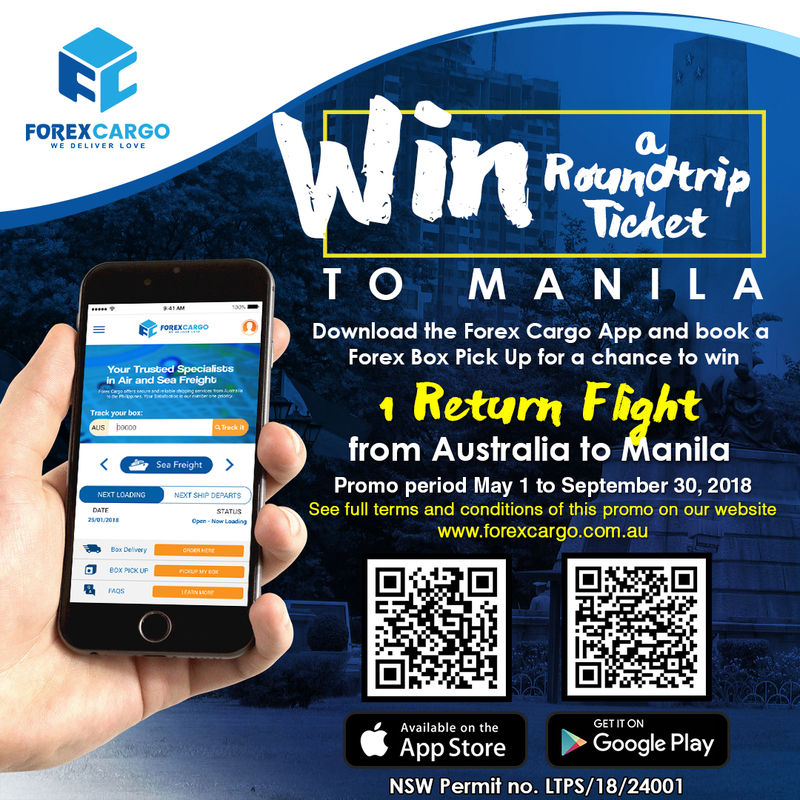 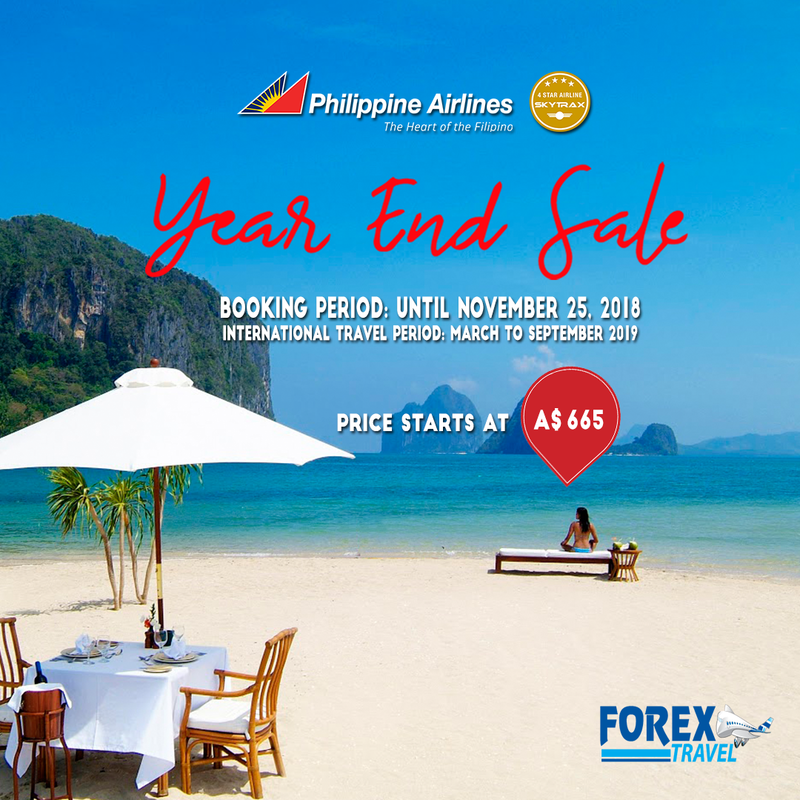 Cebu Pacific, Manila to Sydney and Manila to Melbourne One Way Fare Promo.